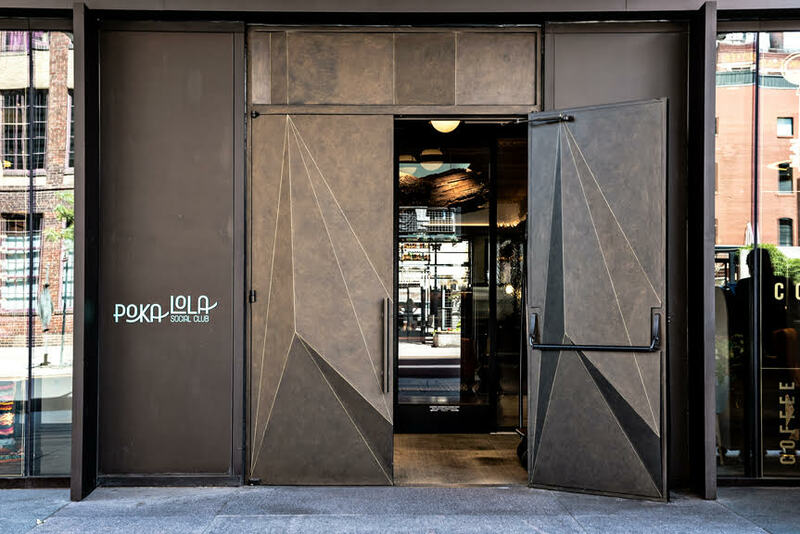 Portella Steel Doors and Windows helped Saunders Construction, Inc. create an enticing entrance with a contemporary metal 3-D door in Denver, Colorado. Each section of this a-symmetrical pyramid design was meticulously hand formed. 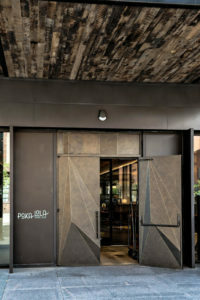 The precision and invisible welds offer the illusion that this steel door was made from one slate of steel. The Maven Hotel, in the heart of downtown Denver, has long been known for providing experience and modern art décor with references to the rich history of the state’s capital. Located in the new micro-district in LoDo, The Maven continues to uphold its reputation as a uniquely crafted hotel and an intense attention to detail with a custom three-dimensional door from Portella. This one-of-a-kind steel door pieced together the warm and nurturing tones of bronze to create a look of sturdy elegance. The striking entrance gives preface for what the hotel has to offer on an artistic level. Portella has become a staple in the industry for providing some of the most sought-after products, and this showcase of Portella’s steel door does everything but fall short of that well-kept reputation. If you would like more information, or need to get in touch with a Portella affiliate, please do not hesitate to contact us!